Bill Johnston said the state was a leader in developing and adapting technologies such as driverless vehicles and microgrids and had a thriving METS sector that was using innovation to create efficiencies in the industry globally. "WA is not a good quarry story, it is a good technology story," he said. "We do mining well because we do technology well. 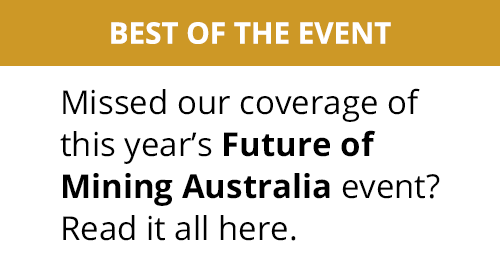 "The WA government has a history of making sensible decisions to support the mining industry." Johnston said WA companies IMDEX and Ausdrill are examples of local enterprises that were world-class METS players exporting around the world. 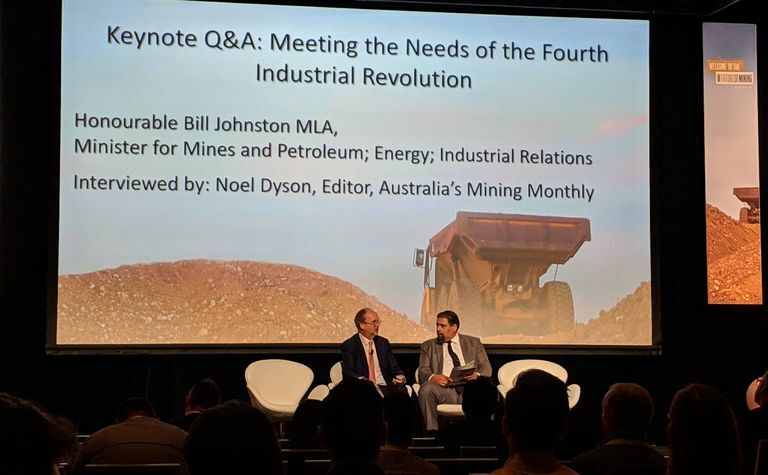 He also referred to Rio Tinto's Autohaul rail system, which has already clocked up 1 million kilometres since its release last year, as an example of innovation and technology being developed for the unique mining and transport conditions experienced by the state's iron ore industry. The state is also addressing the issue of power supply using methods that came from the need to supply operations in remote locations. "WA is unique in the western world in that more than half its energy does not come from the national grid," he said. "The state has become a world leader in the supply of microgrids and batteries." 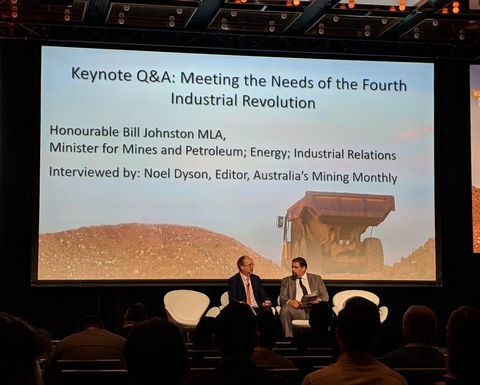 Johnston said WA was on track to be the world's leading supplier of lithium after China with the implementation of its Future Battery Industry Strategy. "There's no reason why we can't go down the value chain [on lithium]," he said. 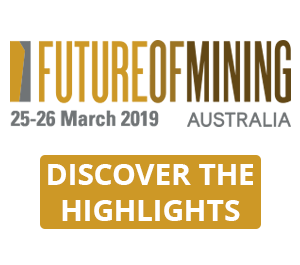 "We're looking forward to a lithium hydroxide plant in WA. 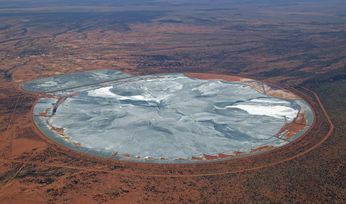 "This could produce 175,000 tonnes of lithium hydroxide making WA one of the leading suppliers outside China." The Tianqi lithium hydroxide plant, located in Kwinana, is in the ramp-up stage. 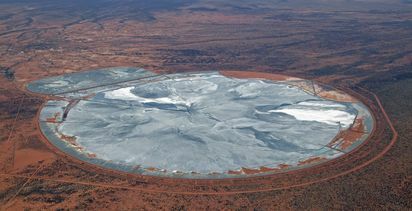 There is another plant, run by Tianqi's partner in the massive Greenbushes lithium and tantalum mine Albermarle, going through the early development stage. Investment in the next stage of battery materials, nickel sulphate should be ready in about three years with plant construction in the next six years, according to Johnston. The WA government has also committed A$6 million (US$ 4.3 million) towards the proposed Future Battery Co-operative Research Centre. A decision on that CRC is pending. Turning to skills required by the mining industry to develop and implement new technology, Johnston said the government was seeking to promote science and maths to school students at the primary school stage to initiate the needed education and career paths. The government had also facilitated training for skills required by autonomous trucks through the TAFE system by partnering with Rio Tinto.